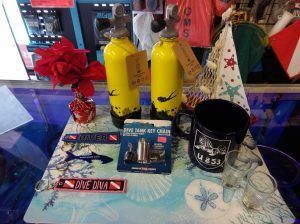 Dive On It Scuba awarded PADI 5-Star Status! 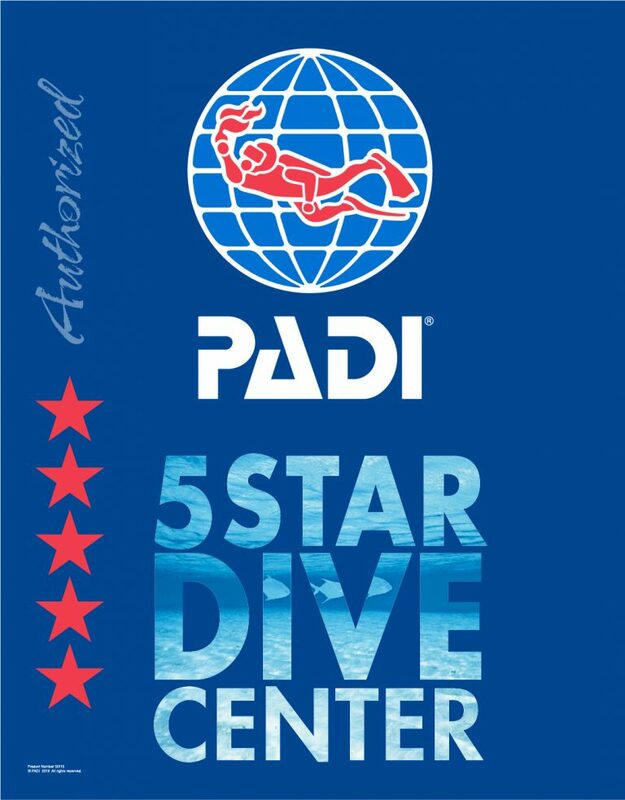 That's right, we're Rhode Islands FIRST 5-Star PADI Dive Center! Thanks to all our staff and divers for making this happen! We had a little bit of a rocky start when we got going this time 2 years ago, but that hard work of all involved has paid off! We've got some great things lined up for this year including some really sweet dive trips (within driving distance! ), new products and new training opportunities. We'll be expanding our technical diving reach this summer as well as greatly expanding our offering of tech diving gear from Hollis and Apeks. We're still on Winter hours for the next month or so. But we intend that by the end of April we'll be back on Summer hours plus with any luck by the end of May or early June we'll be able to expand our hours a bit more on weekdays.